Slightly yellow oil with delicate scent of fresh nuts. Resistant to high temperature and perfect for medium porosity hair (problematic hair). Allow us to introduce to you, moringa oil. Perfect for hair care and more. Moringa oil is obtained from kernels of, so called miracle tree. This plant is known as a collection of the most precious nourishing properties, cumulated in its kernels. 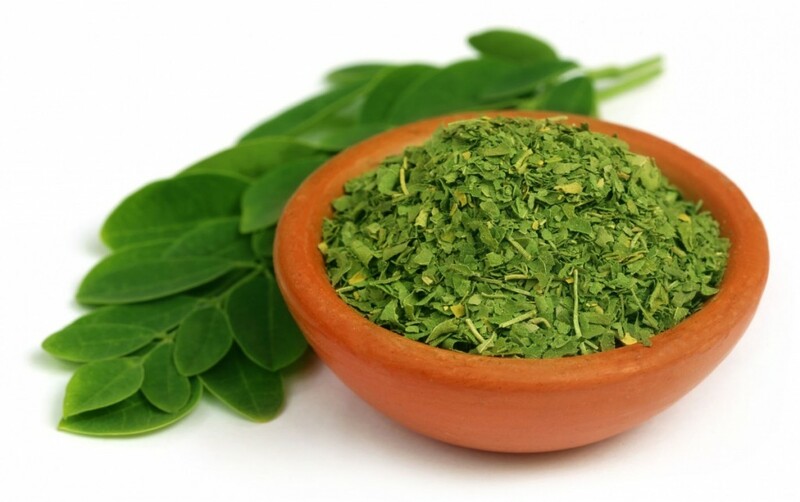 These are used for extraction of moringa oil with brilliant conditioning and healing action. Moringa oil composition. What’s hidden within? a cosmetic for easier stylisation. How does moringa oil for hair work?